The after-effects of drinking too much alcohol, known as a hangover, can be both physiological and psychological and are usually experienced the morning after a night of heavy drinking. Different people will experience different side effects of overindulging. It can happen anytime, particularly during celebrations. Celebrations can be around the corner for you; birthday, anniversary, housewarming, etc and that’s how the party mood set in! It becomes time of the year when even those who usually don’t indulge in heavy drinking tend to go overboard. Sometimes due to over compulsion of friends or adrenaline rush to try out new drinks. And the repercussions of the over indulgence can be anything from a pounding headache, queasiness, dizziness, sensitivity to light and sound, muscle ache or irritability. The most common symptoms include accelerated heartbeat, anxiety, body pain, dizziness, bad breath, headache, lethargy, nausea, photophobia, sensitivity to loud sounds, irritability, fatigue, stomach ache, erratic motor functions and vomiting. 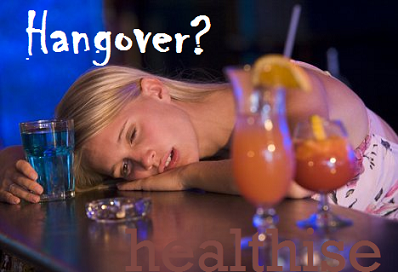 Let us check out We bring you some effective home remedies to treat hangover for all. Eating raw fruits or having a fresh and crunchy fruit salad is an effective way of treating hangovers. Apples and bananas in particular work as effective hangover cures. In case of a headache, having an apple on an empty stomach lends fast relief. A banana shake with a tablespoon of honey is a good option. It not only relaxes your stomach and nerves but the honey present in the fruit shake resumes the lost blood-sugar, while the banana helps in regaining essential minerals like potassium, which the body loses due to alcohol. 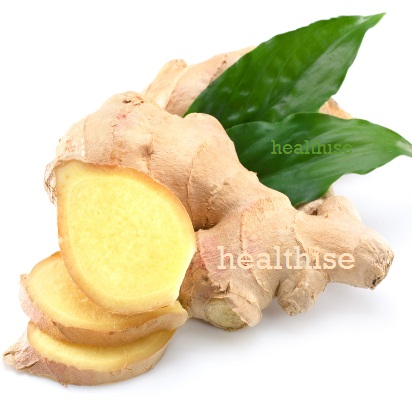 Ginger is a tried and tested treatment for nausea and seasickness. And that’s why it is considered as one of the best home remedies for a hangover. Ginger gives fast relief by assisting in the digestion of alcohol, thus soothing the stomach. Chewing 2-3 small pieces of ginger or taking a cup of ginger tea lends fast relief. In addition, you can prepare a brew by boiling 10 to 12 slices of fresh ginger root in 4 cups of water for ten minutes. Now, add the juice of one orange, 1/2 lemon and 1/2 cup of honey to it. This concoction helps stabilise blood sugar, which is usually low after alcohol consumption. Honey is one of the simplest and easily available home remedies. It has potent powers to neutralise the harmful effects of alcohol, thanks to the presence of fructose, which competes with the metabolism of alcohol. Honey also helps in the digestion of alcohol inside a person’s body. Taking 3-4 teaspoons of honey after an interval of one hour helps in digesting alcohol. However, the quantity of honey maybe increased if the hangover is acute and severe. You can also prepare a classic ‘hot-toddy’ with honey. Just boil one cup of water, add honey and lemon juice to taste and it’s ready! This hot toddy works well to treat a hangover. At the same time it is easy to make and tasty. You can enjoy the toddy several times in a day as it replenishes fluids and sugar lost in a hangover. My husband got me this bad habit of drinking. Now when he is outstation, I drink it to kill loneliness. The tips will help me a lot. My old friend taught me this. You can start preventing a hangover the moment you start drinking. Pace yourself. Sprinkle snacks throughout the night. Alternate alcoholic beverages with nonalcoholic ones (especially water). Don’t keep drinking right up until you hit the hay. Stop drinking. Have something to eat. Have something to drink besides alcohol. (Water is a good bet, but I have found I’m in the clear even if I just have milk or soda or something.) It doesn’t hurt to take a couple Ibuprofen before you go to bed, if you think you’re likely to be hung over the next day. Then sleep late the next day (sleep through it) if you can. If anyone can take a long shower as hot as one can stand, it steams out a lot of the toxins. It works for me always. Ugh I have the horrible dull hangover headache today. I’m not a drinker never have more than one or 2 but I ha some steam to let off last night and ended up finishing the bottle of wine :/ It’s 3pm now shudnt it be going now?  I have been drinking water how much should I drink? Any hangover tips? I have def learnt my lesson and won’t b going over my 2 drinks again. Help with my hangover headache?